Unconventional & Unexpected: American Quilts Below the Radar 1950-2000 is my newest exploration into what quilts can be. The quilts that were made in the last half of the 20th century are often forgotten in the discussion of quilting history. It was assumed quiltmaking had disappeared by the 1950s, but this collection proves that notion wrong. My hope is that the quilts in Unconventional & Unexpected will disrupt our preconceived ideas about what quilts look like and how they are used. 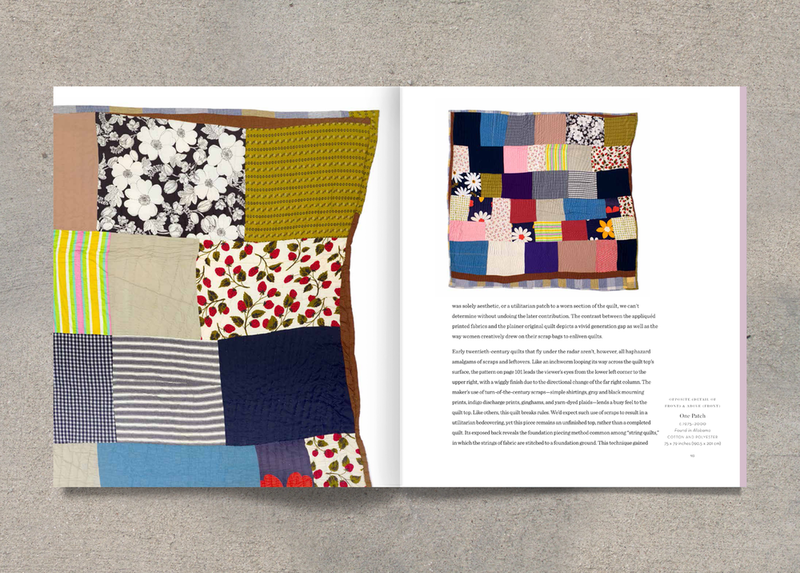 The book includes 150 extraordinary, eccentric, and soulful quilts from my personal collection that feel refreshingly modern. In a much freer, more casual and utilitarian aesthetic than their traditionally patterned counterparts, these quilts still demonstrate their place in modern and contemporary art in America. I invited a group of highly regarded experts from a variety of fields, including quiltmakers, artists, curators, historians, and academics, to write essays which contextualize the quilts. Amelia Peck, Denyse Schmidt, Allison Smith, and Janneken Smucker. This historical overview of America’s quilts from 1750-1950 has been praised, endeared, and loved around the world since its original publication in 1993. 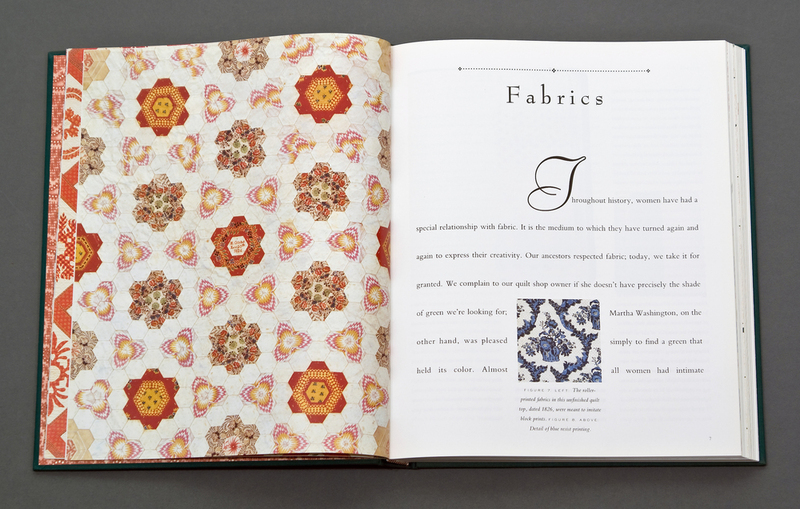 Countless times people have shared how the book inspired them to start on their own paths with quilts; how they return to it time and time again as a reference source; or how they use it in teaching about the history of quilts. In The American Quilt, I wanted to acknowledge the love and connection women had with fabrics. From these fabrics came quilts. 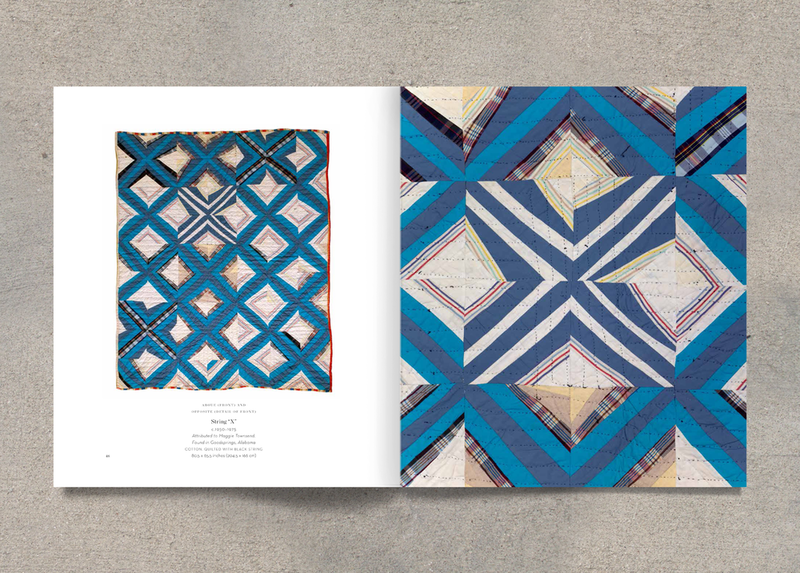 The book is an investigation into the chronological history of quiltmaking and the times in which they were made. In my research for The American Quilt, I was touched by the countless letters, diaries, and reminiscences where women wrote about sewing, quiltmaking, and family life. Using these texts, Cloth & Comfort illustrates how quilts went beyond their given purposes of warmth and decoration to serve as reminders of families, loved ones, and special events. The Quilt Digest broke new ground in joining together the antique and contemporary quilt worlds for the first time. 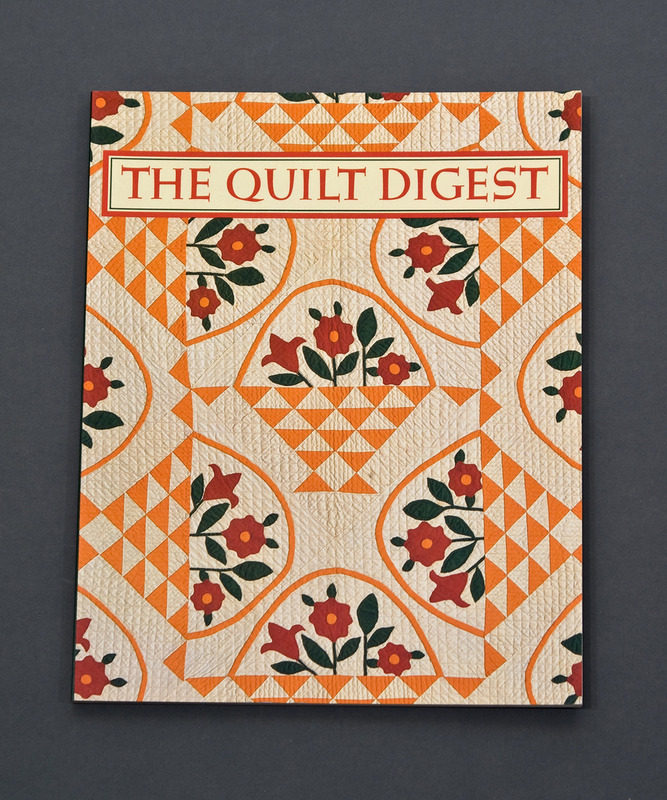 Cofounded with Michael Kile in 1983, The Quilt Digest published annual editions until 1987. It included research and articles from a large community of prominent quilt experts. 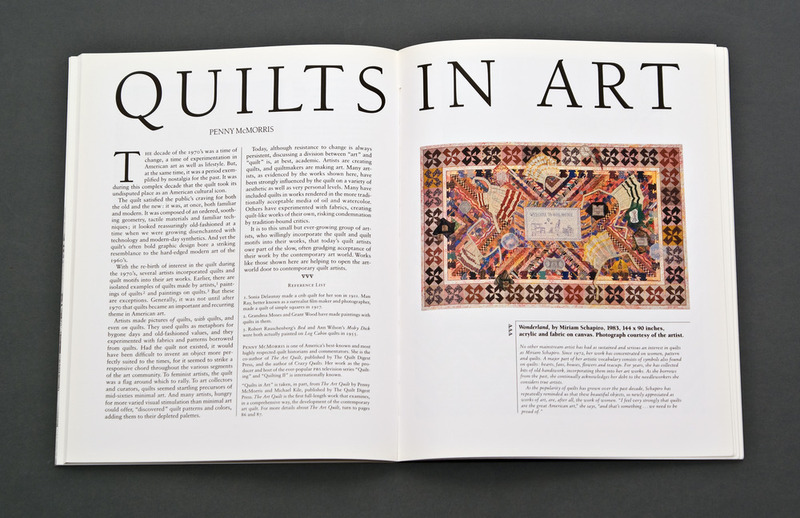 These well-written texts highlighted the role of quilts in everyday life and emphasized the connection between historical and contemporary quiltmaking. Explorations included contemporary photography of Indiana Amish homes as well as found photographs of quilts in a Victorian home from the 1880s. The ongoing “Showcase” which I curated emphasized both shared and divergent aesthetics and techniques between antique and contemporary quilts. Edwin Binney, 3rd and his daughter, Gail Binney-Winslow formed one of the finest private quilt collections in the 1980s. A portion of their collection was exhibited at the San Diego Museum of Art in 1984 and traveled for three years under the auspices of Smithsonian Traveling Exhibition Services. 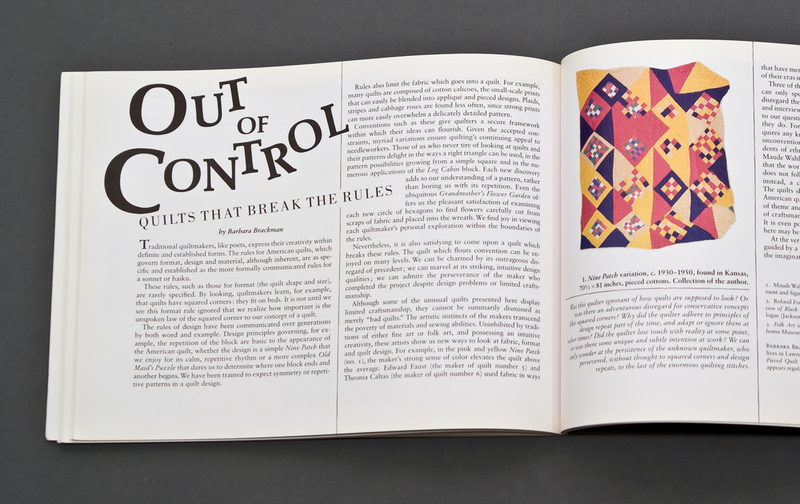 Homage to Amanda was the catalogue RK Press produced for this exhibition.